A child’s first visit to the dentist should fall around his or her first birthday. This is the time when many of the baby teeth have erupted into the gums, and it is approximately six months following the breakthrough of the first baby tooth. 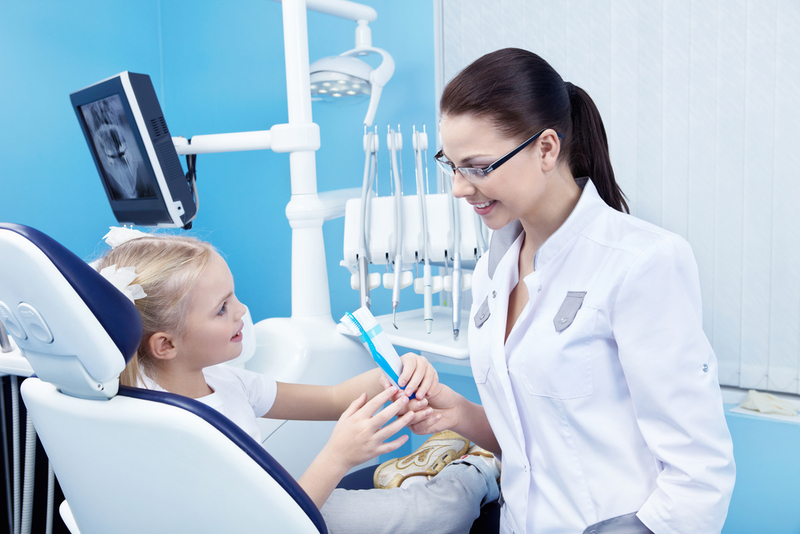 It is important to make visits to the dentist an exciting experience for young children. 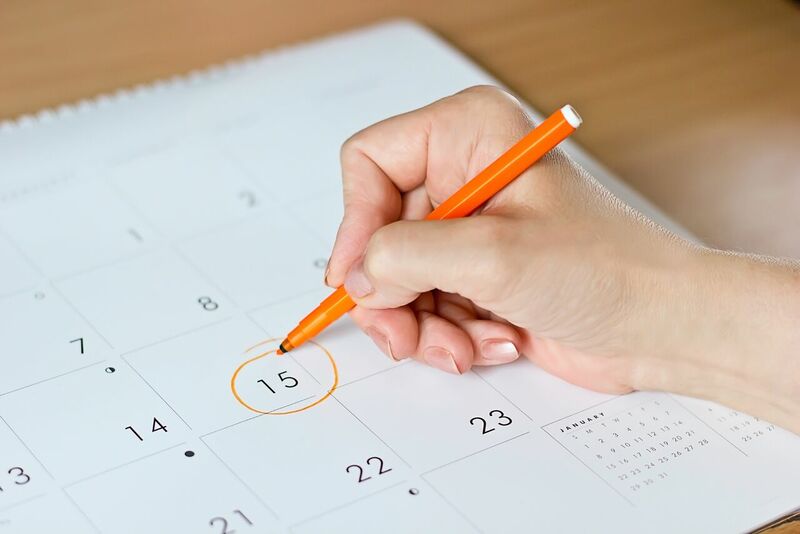 Parents should speak with children openly about their upcoming dental appointment and answer any questions a child may have about the experience. Equally important is the dentist chosen to care for a child’s teeth. Although family dentists are qualified to care for a child’s oral health, many parents prefer the expertise and experience available from a pediatric dentist. 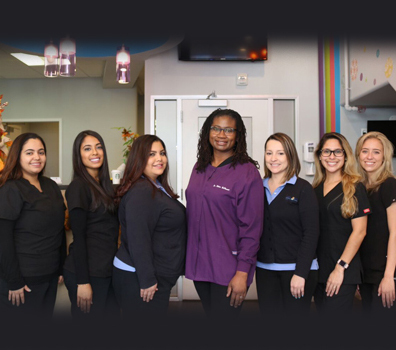 After dental school, pediatric dentists undergo an additional two or three years of training tailored to the care of children, adolescents and special needs patients. Their offices and staff are well suited for the apprehensive patient and are built to deliver quality care to your child. Remember, Pediatric Dentists are the Pediatricians of Dentistry! By the age of three, most children have 20 teeth often referred to as “baby teeth.” Children are born with these teeth, although they do not appear until several months of age. Although these teeth will eventually be replaced with adult ones – usually beginning around the child’s sixth birthday – they are still susceptible to decay until that time. During childhood, the dentist will inspect the baby teeth for cavities and signs of decay, as well as ensure the teeth are erupting normally. As the child grows, dental visits continue according to a schedule determined by the dental care provider.